Have you decked the halls with boughs of holly? Are you waiting for the family to arrive? This is really the time to get in the Christmas spirit – figuratively speaking – and have the most wonderful time of the year. 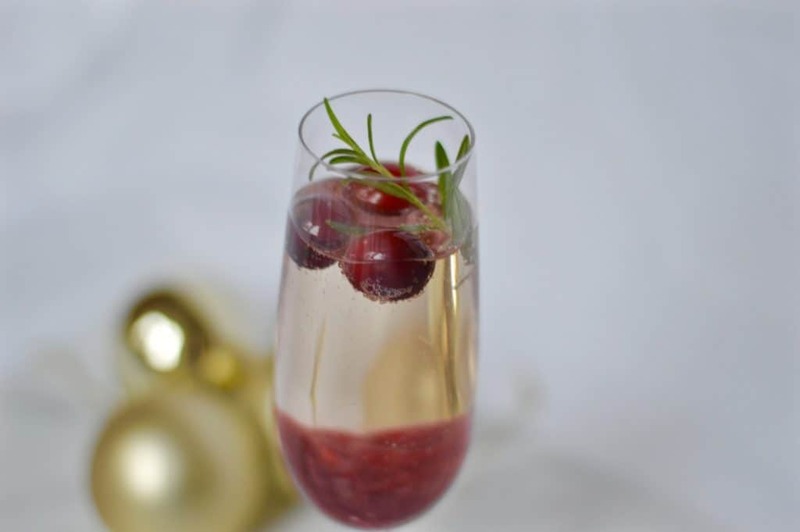 To help you be merry, here are some Christmas drinks ideas that will add fun and flavour to your festive season. 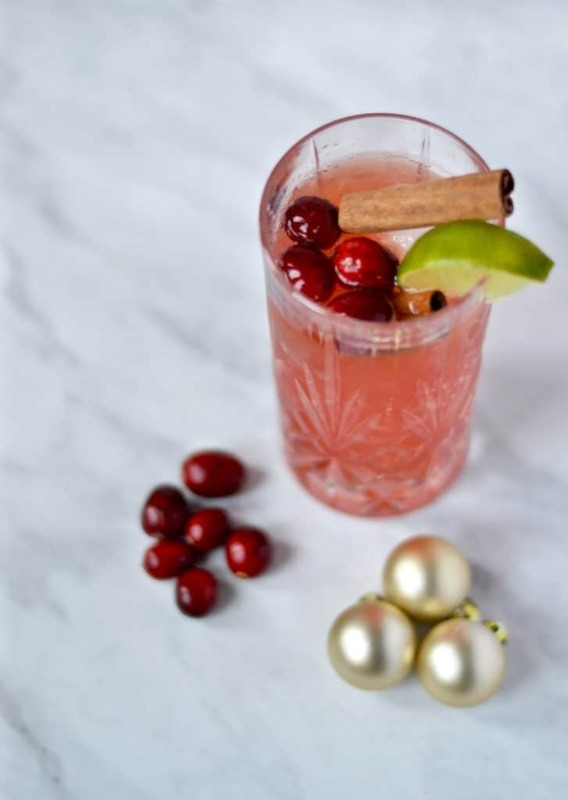 This is my current favourite – a deceptively drinkable combination of rum, lime juice, ginger beer and cranberry juice, it’s one of those Christmas drinks ideas that it’s quite easy to have perhaps one too many of. Who doesn’t love a bit of prosecco now and then? 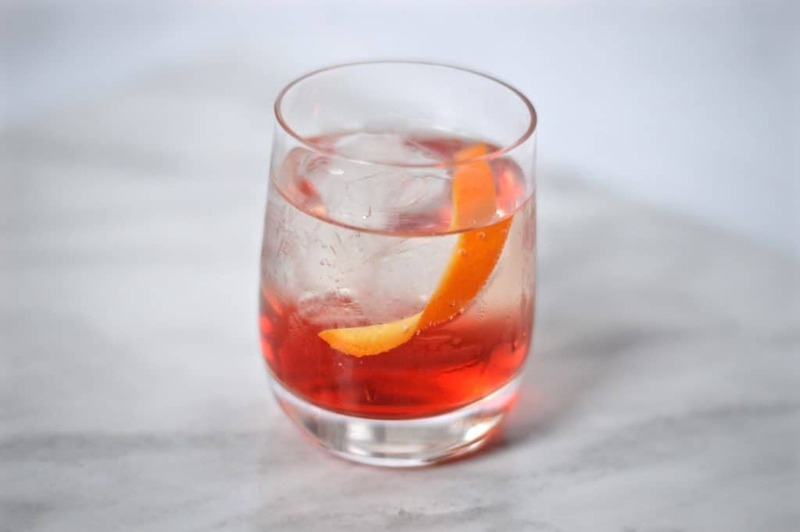 If you’re looking to jazz yours up a bit this Christmas make a prosecco negroni – it’s a longer version of the cocktail that mixes bubbles and botanicals. 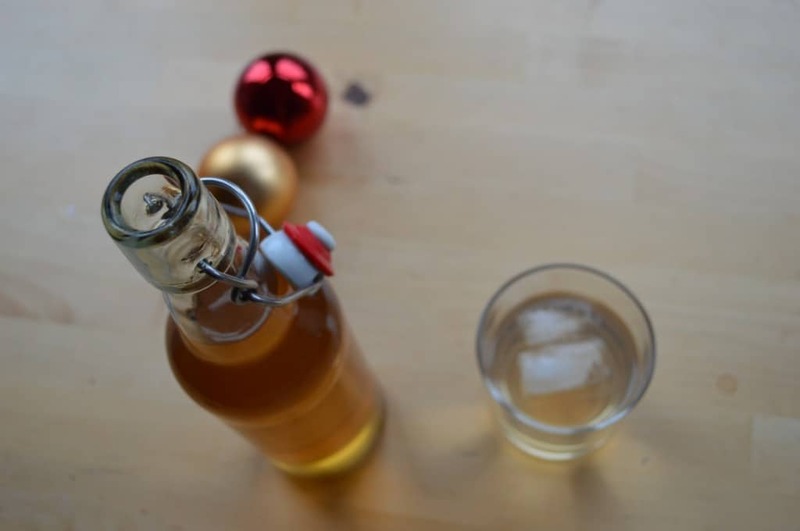 This is hands down one of the best Christmas drinks. 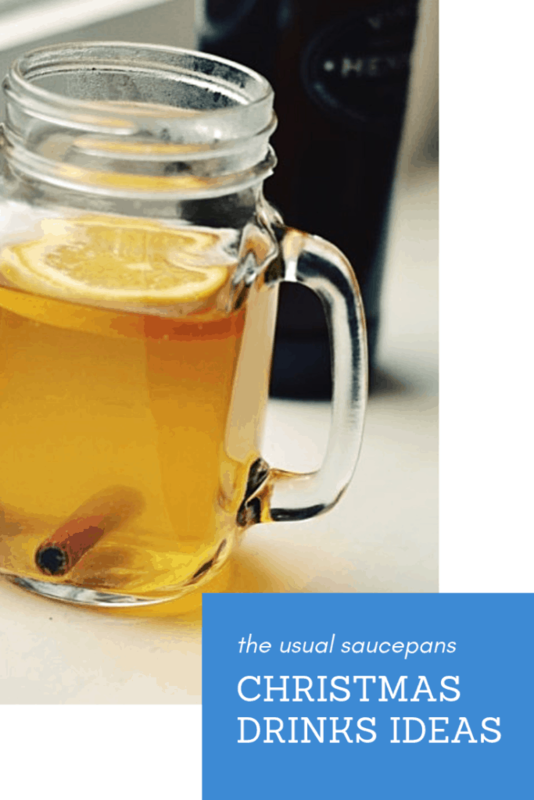 Mulled cider is really easy to make and is bound to be a crowd pleaser. 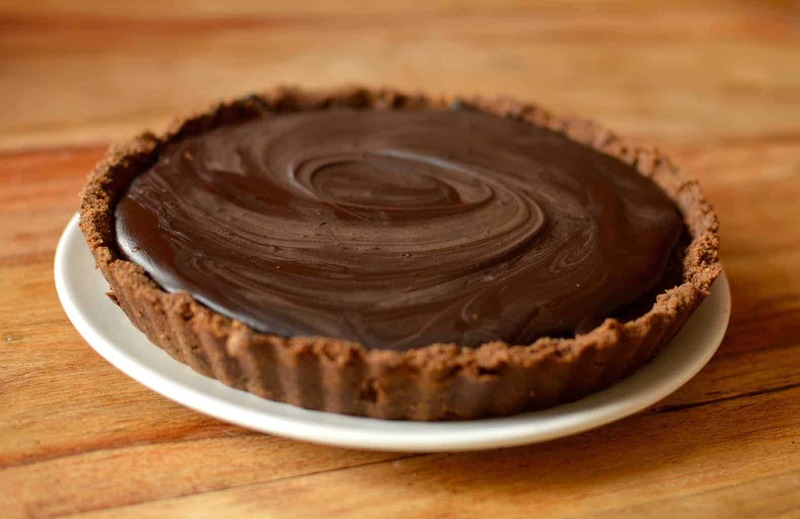 It’s especially good if you’ve a few people who need a bit of a break from mulled wine after the previous night! 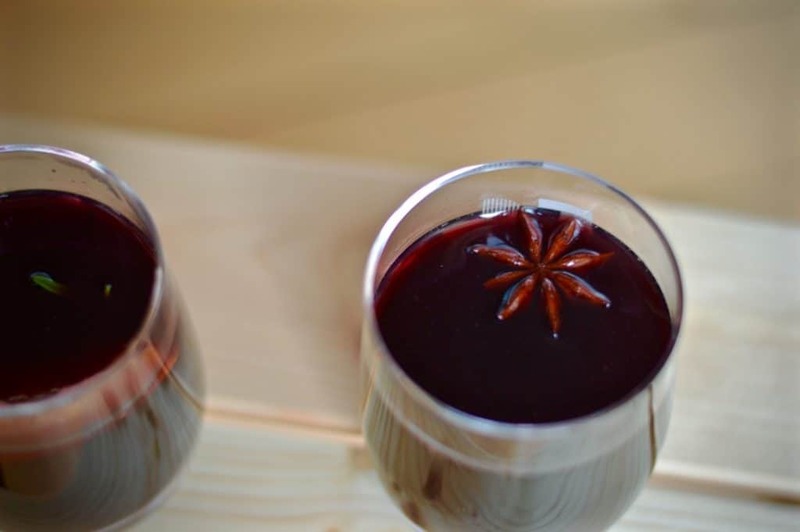 Talking of mulled wine, this is one you can make in the slow cooker! 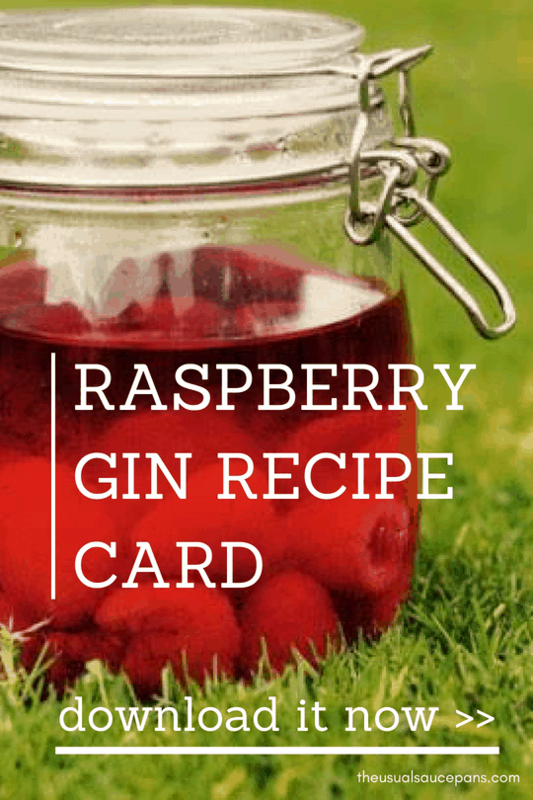 Absolutely perfect for get togethers that you’re planning and need something you can just pop on and leave to its own devices. 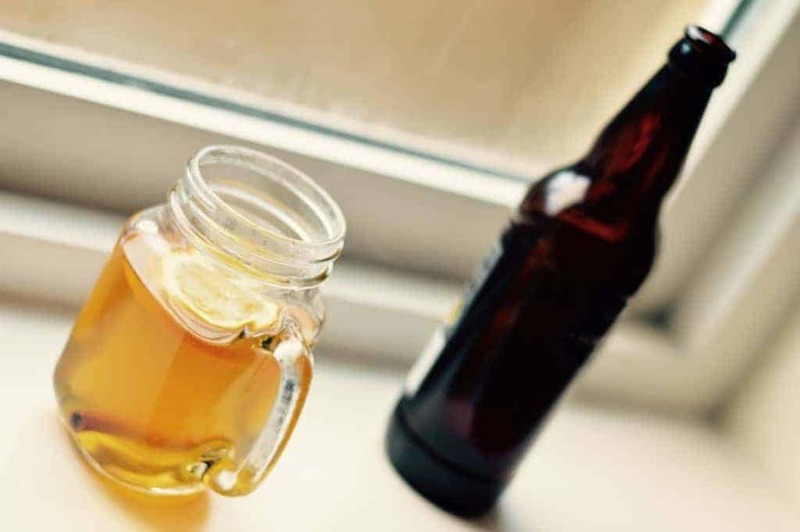 Mulled gin is always a popular option at this time of year – with its subtle spices, gorgeous botanicals and easy going nature, have yours with tonic or warmed with apple juice. What’s better than one prosecco? Several! Whether you fancy a cranberry fizz or something more down the sweet taste of honey and lemon, these are the prosecco cocktails you need. 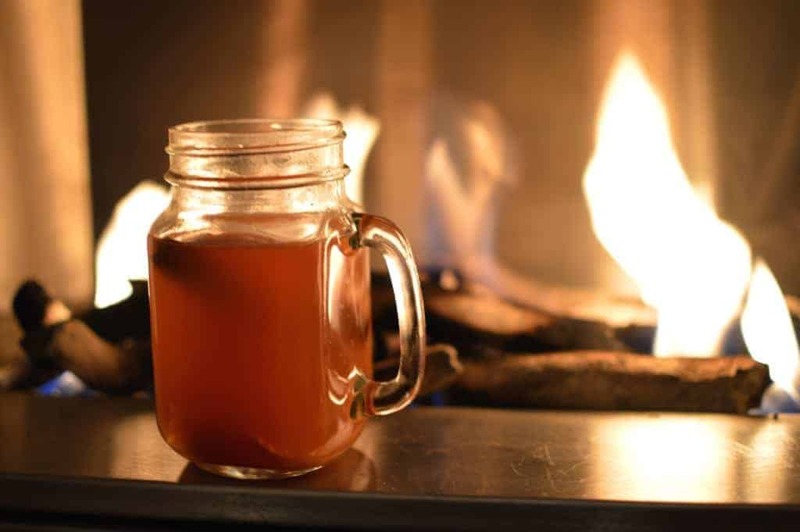 One for sitting by the fireside, this mulled beer is one of those Christmas drinks ideas that’s just all round warmth. There are spices, goodwill and flavours a plenty!